Todays post is about yet another author who’s books i love, and that have kept my passion for France alive through the winter months. 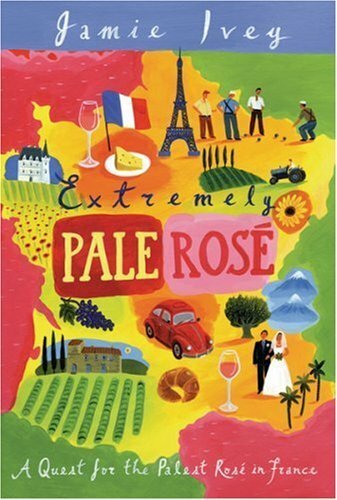 He is Jamie Ivey who went on holiday to france for two weeks and ended up staying for six on a quest for the palest rose in France. I wont spoil to ending but ill just say he ended up moving lock stock and barrel to the south of France.